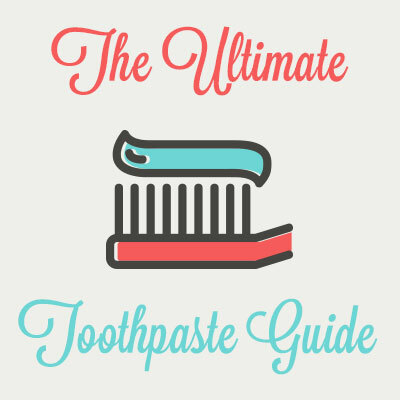 Abrasives — The most important thing toothpaste does is remove unwanted stuff from the surface of your teeth. Long ago, people used gritty materials like brick dust, charcoal, tree bark, and animal hooves to wash away unwanted gunk from their teeth. Thanks to technology and modern science, we now have much gentler ingredients proven to be safe and effective.• Detergent — An ingredient more often associated with dishes or laundry, detergent makes toothpaste foam. This foam helps move particles off your teeth that water alone cannot.• Fluoride — This mineral strengthens tooth enamel and makes teeth more resistant to decay. Some parents of small children are concerned about fluoride in children’s toothpaste because kids swallow a lot of paste as they are learning to brush (and too much fluoride is not good to ingest). Toothpaste follows regulations for safe use, but talk with your dentist if you become concerned. Your teeth and gums serve you every day, it’s only fair to treat them well in return. Get in touch with Incline Dental Care today for a professional cleaning!